Diwali is an auspicious Hindu festival which is celebrated with high spirits all over the country. 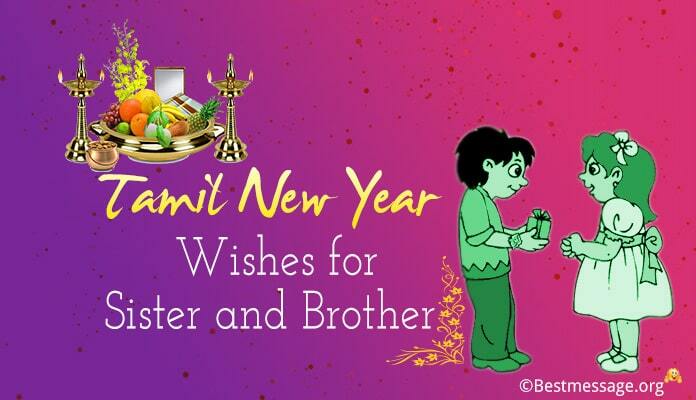 This is the time to buy gifts for your loved ones and wish them success, prosperity and happiness for the year ahead. 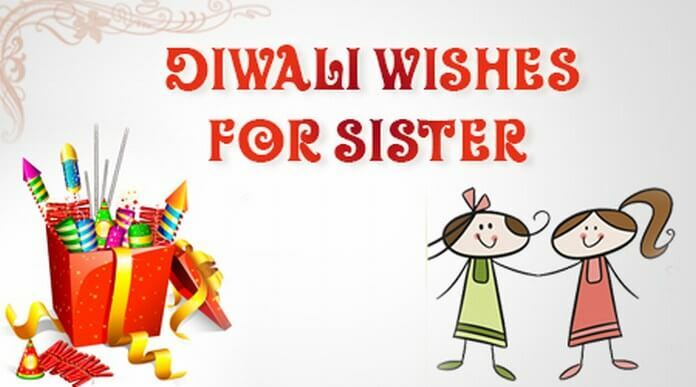 Make sure that you send your best wishes to your sister on the occasion of Diwali by sending her a warm and heartfelt diwali text message on this beautiful festival. 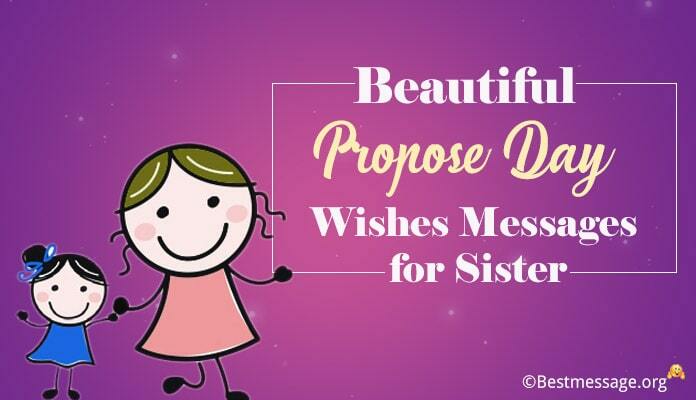 Here are some examples of Happy Diwali wishes which are perfect quotes to send greetings to your sweetest sister. 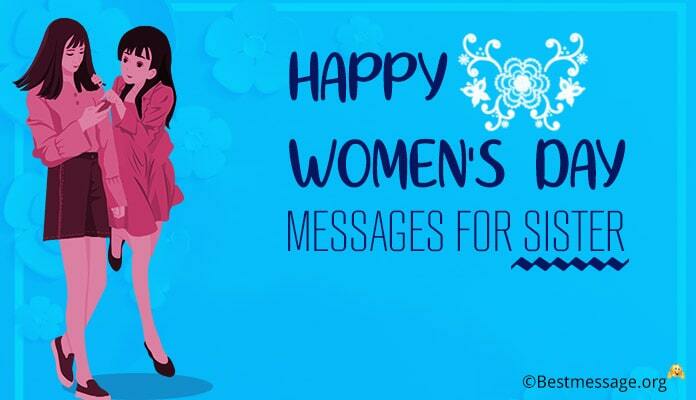 Use these thoughtful examples to express your love this festival. 1). May you enjoy the festival of Diwali with sweets and crackers, fun and entertainment…. Happy Diwali to you sister. 2). Wishing you a warm and wonderful Diwali my dear sister….. May this festive occasion is full of celebrations and feasts for you… May you are blessed with happiness and smiles forever. 3). May the happiness and energy of Diwali go beyond the festivities and always add more brightness and sparkles to each and every day of your life…. Happy Diwali my sweet sister. 4). Best wishes on Diwali. May millions and millions of lamps illuminate your life with happiness, health, joy, wealth, success and prosperity for years to come. May you are always blessed by the almighty. 5). Wishing you a happy and prosperous Diwali my dear sister. May you are blessed with happiness and success all your life. Have a wonderful Diwali with lots of fun, entertainment and frolic. 6). Sending warm wishes on Diwali to the most beautiful and adorable sister in the world. May your life gets illuminated with the brightest light and may your life is blessed with peace, happiness, success and prosperity forever and ever. Wishing you a wonderful Happy Diwali. 7). On the auspicious occasion of Deepavali, my only prayers to God are that you get the best of health, happiness and prosperity… you always walk the path of success and all your dreams come true. Wishing you a very prosperous and Happy Diwali with lots of love and hugs. 8). 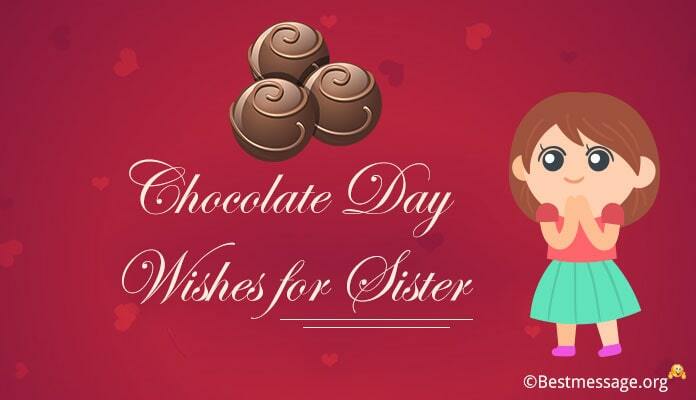 To the most wonderful sister, may millions and trillions of lamps brighten your life with new hope and vigor… may they illuminate every corner of your life with eternal happiness, health, joy, wealth, success and prosperity. May Lord Ganesha always bless you. Shubh Deepavali. 9). Wishing you the best ever Diwali filled with lots of happiness, joy, fun, frolic and beautiful memories my dear sister. I wish you are able to achieve all your dreams and enjoy the best of success and glory in your life. Loads of wishes to you on Diwali. May God bless you!!! 10). 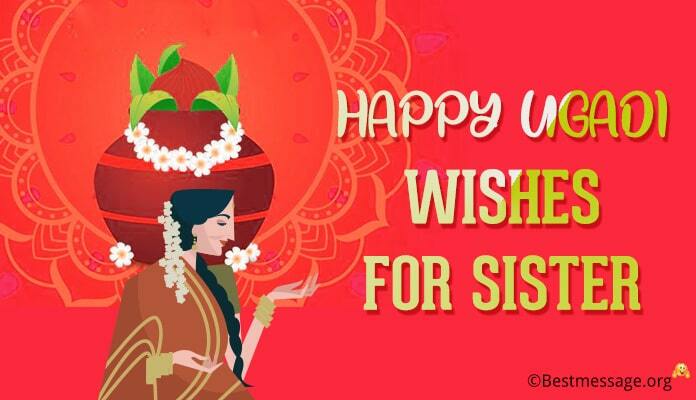 Dear sister, I wish that your life is as sparkling as the lights of Diwali… Your life is blessed by Lord Ganesha and Goddess Laxmi….You are blessed with great luck and new hope to add new happiness in your life. Sending best wishes to you on Diwali. Happy Diwali my baby sister!!! 11). May Goddess Laxmi brings wealth and prosperity to you. May Lord Ganesha enlightens you and brings success to you this Diwali. Wishing you a very Happy Diwali my sweet little sister. 12). May your life gets illuminated with the divine light and your life gets filled with peace, happiness, success and prosperity. May you have the best year ahead. Happy Diwali sister. 13). I pray to God that you get the best of health, happiness and prosperity. May you get success in everything you do. Wishing you Happy Diwali with lots of fun, frolic and happiness. 14). My Diwali is incomplete without celebrating it with you, without fighting with you over presents and sweets…. 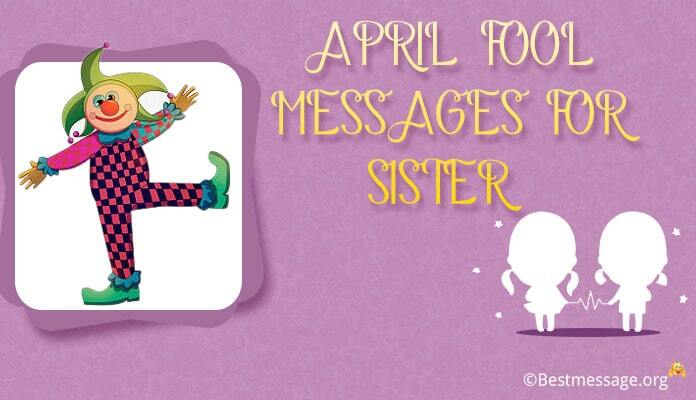 To the most amazing sister, wishing a warm and cheerful Diwali my dear.